Born and raised in Brooklyn, New York, J. M. DeMatteis was a professional musician and rock music journalist before entering the comic book field. 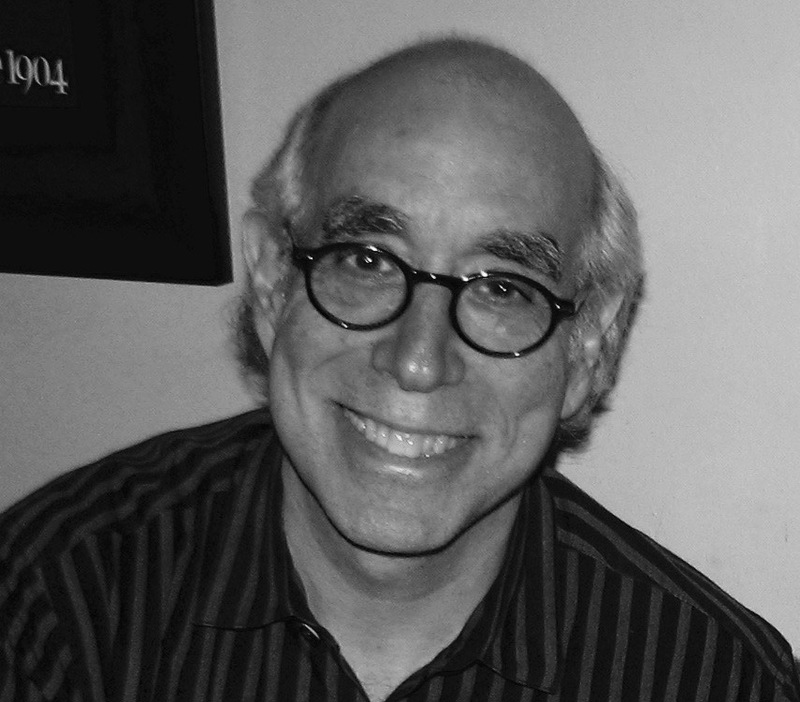 DeMatteis has written almost all of the major DC and Marvel icons—including memorable runs on Spider-Man (his classic "Kraven’s Last Hunt" was voted number one in a 2012 Comic Book Resources poll of Spider-Man stories and number twelve in a 2017 CBR poll of the greatest comic book stories of all time. The Hollywood Reporter called KLH "perhaps the greatest Spider-Man standalone story") and Justice League (winning DeMatteis and his collaborators, Keith Giffen and Kevin Maguire, comics’ highest honor, the Eisner Award); but his greatest acclaim has come for sophisticated original graphic novels like Seekers Into The Mystery, Blood: A Tale, The Last One, and Mercy. The autobiographical Brooklyn Dreams was picked by the ALA as one of the Ten Best Graphic Novels and Booklist, in a starred review, called it “as graphically distinguished and creatively novelistic a graphic novel as has ever been...a classic of the form.” The groundbreaking Moonshadow was chosen (along with Brooklyn Dreams, Blood and other DeMatteis works) for inclusion in Gene Kanenberg, Jr’s 2008 book 500 Essential Graphic Novels—where it was hailed as one of the finest fantasy graphic novels ever created. 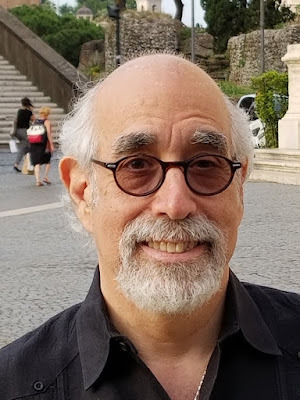 His success in the comic book medium has led DeMatteis to work in both television (writing live action and animation) and movies (creating screenplays for Fox, Disney Feature Animation, directors Carlo Carlei, Chris Columbus and others). In the past decade, DeMatteis has had great success with the acclaimed children's fantasy Abadazad-which Entertainment Weekly hailed as "...one of those very rare fantasy works that can enchant preteen kids and 40-year old fanboys..." and Publisher's Weekly, in a starred review, called "an appealing blend of Spirited Away and The Wizard of Oz." Abadazad began life as a CrossGen comic book before morphing into a three-book series published by Disney's Hyperion Books For Children. DeMatteis's 2009 graphic novel, The Life and Times of Savior 28, was called "one of the finest superhero stories of the decade" by Newsarama. In 2010, HarperCollins published DeMatteis's fantasy novel Imaginalis—which the School Library Journal said "will delight readers who imagine themselves in the pages of their favorite books." For DC he wrote Phantom Stranger, Justice League Dark and Justice League 3000. In animation, he contributed episodes to the series Batman: The Brave and the Bold, Ben 10 and Teen Titans Go. More recently, DeMatteis has written the the IDW mini-series The Adventures of Augusta Wind and Augusta Wind: The Last Story, as well as working on the animated features Batman vs. Robin, Batman: Bad Blood and Justice League Dark. Current projects include writing all episodes of CW Seed's Constantine: City of Demons series and the expanded DTV movie, DC's Scooby Apocalypse, IDW's cosmic adventure Impossible, Inc., the reality-bending thriller The Girl in the Bay for Dark Horse/Berger Books, multiple episodes of Marvel's Spider-Man and a two new animated features for Warner Home Video. DeMatteis continues to teach Imagination 101, a three-day workshop exploring the practicalities and metaphysics of writing for comics, graphic novels and animation. He's also the founder of Creation Point, a story consultation service that offers in-depth guidance for both the professional and aspiring writer. DeMatteis lives and works in upstate New York. You can also find J.M. DeMatteis on Twitter and Facebook.